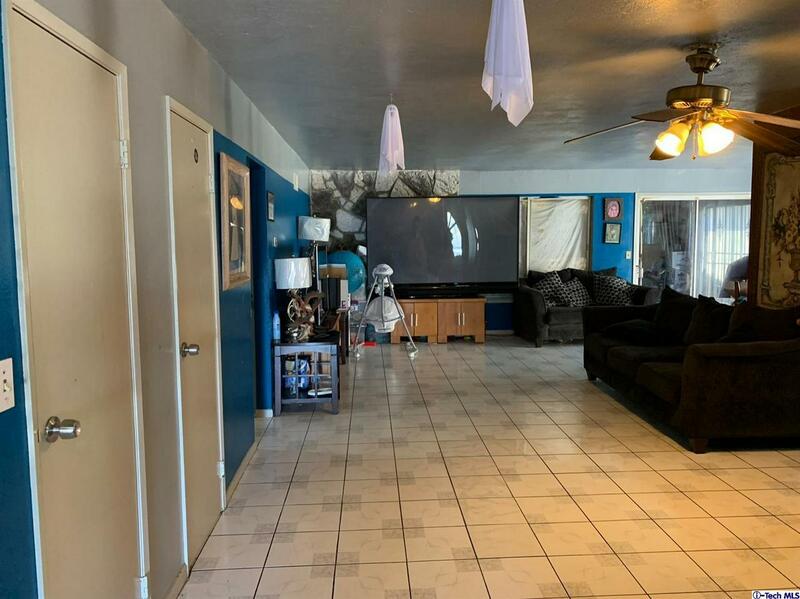 Excellent opportunity to own a large 2,159 square foot 5 bedroom single store home nestled in one of the most desirable areas in the heart of Orange County! 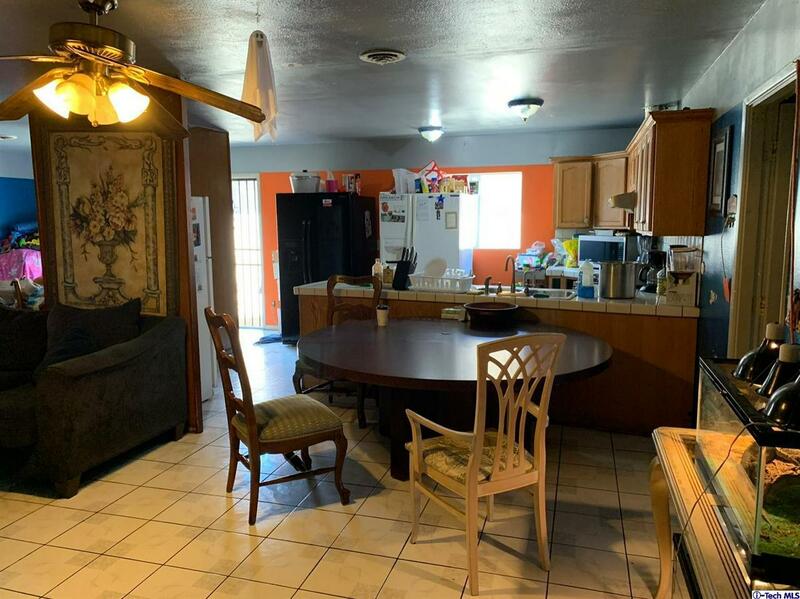 This home offers 5 bedrooms, 2 baths has an open floor plan great for family gatherings and an expansive concrete driveway. Centrally located only 2 miles from world renowned South Coast Plaza, Less than a mile to Mater Dei High School, close to 5 Freeway, 55 Freeway, 405 Freeway, Santa Ana Zoo, The Observatory Music Venue, and John Wayne Airport. 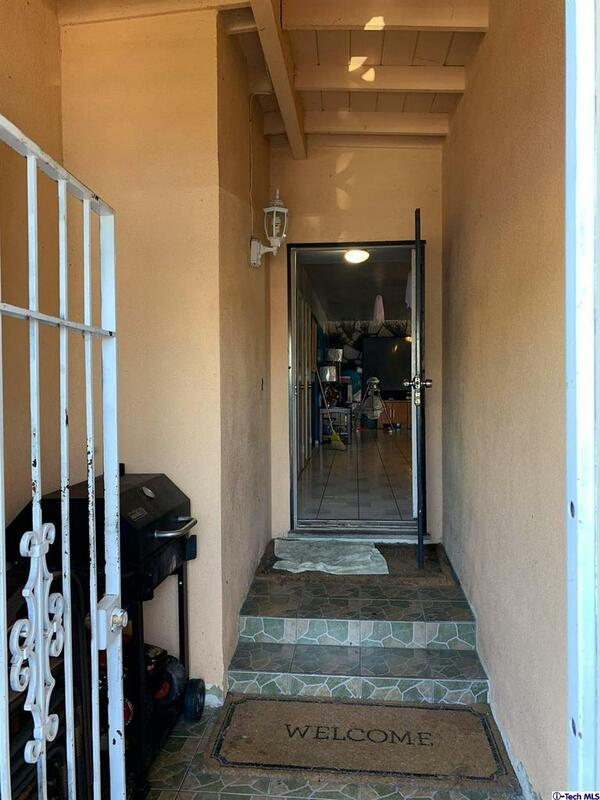 This property is perfect for a family or several families that want to live together. This house is like a blank canvas just waiting for you to add your own personal touches to make it your home! 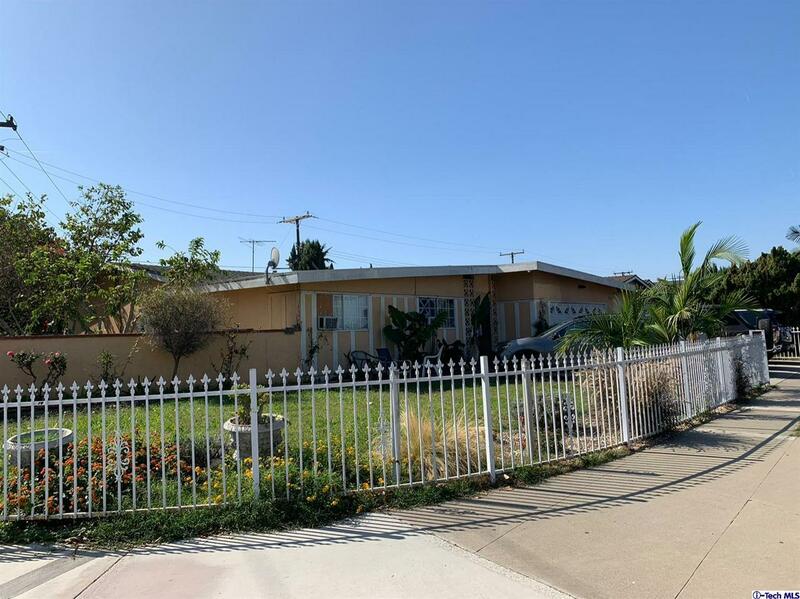 Listing provided courtesy of Andrew Izquierdo DRE#02036289 of Las Casas Realty, Inc. and Juan Almeida CA DRE# 02055243 of .